Fortysomething Cal Weaver has the perfect life…until his wife Emily asks for a divorce. Now Cal has to navigate the single scene, but his heart keeps leading him back to where he began. 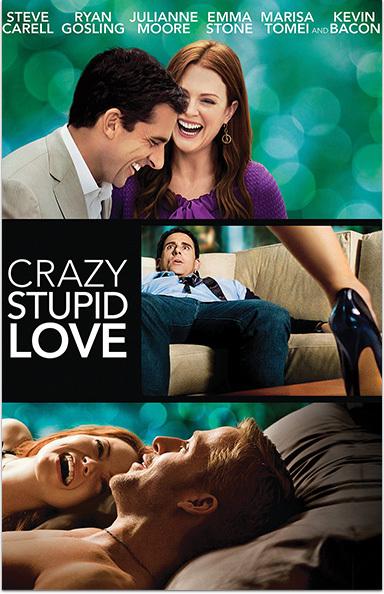 CRAZY, STUPID, LOVE © 2011 Warner Bros. Entertainment Inc. All rights reserved.